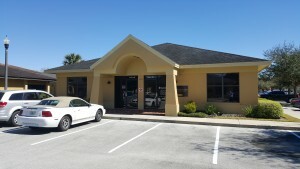 Lorio & Associates Inc. » Blog Archive » 1955 E. Edgewood Dr. – Lakeland, Fl. 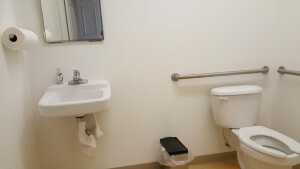 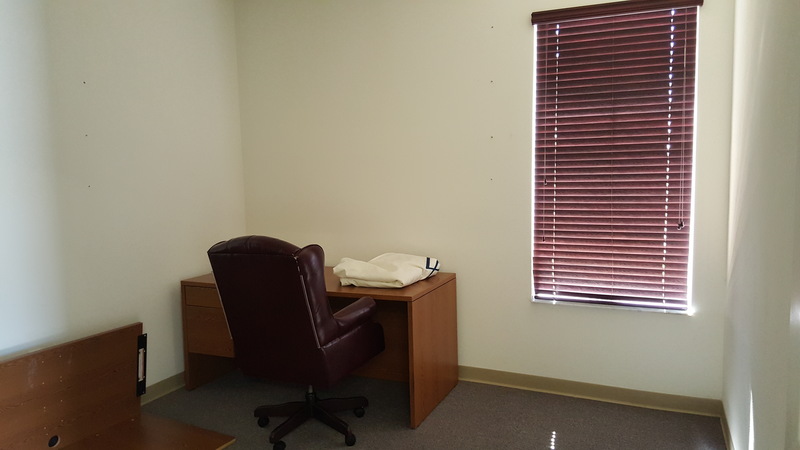 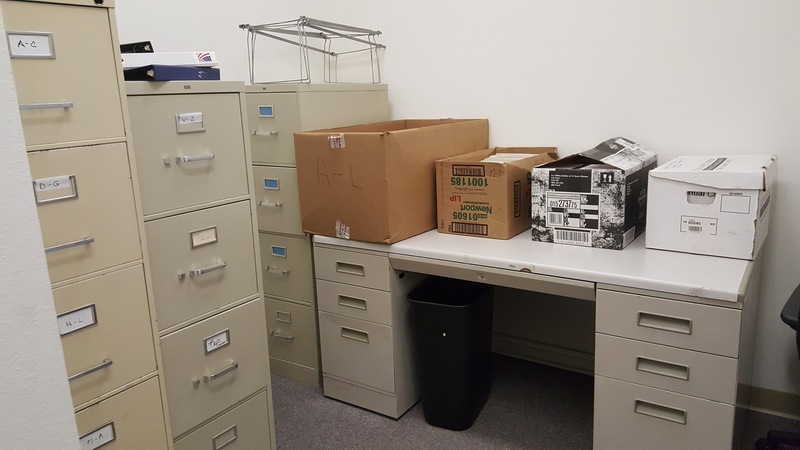 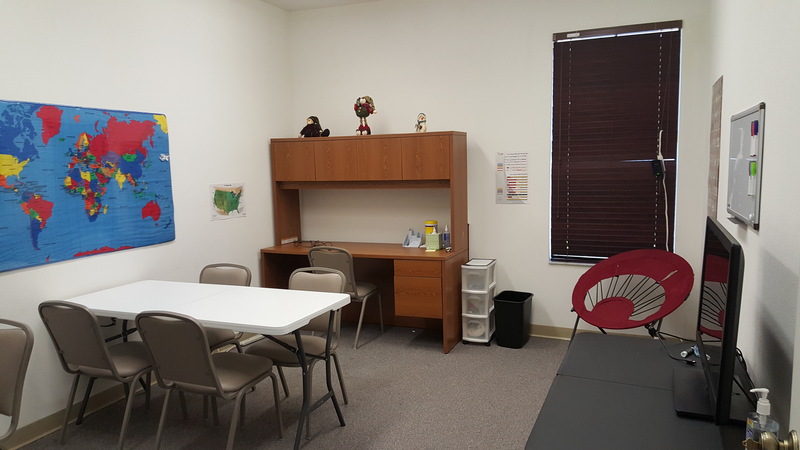 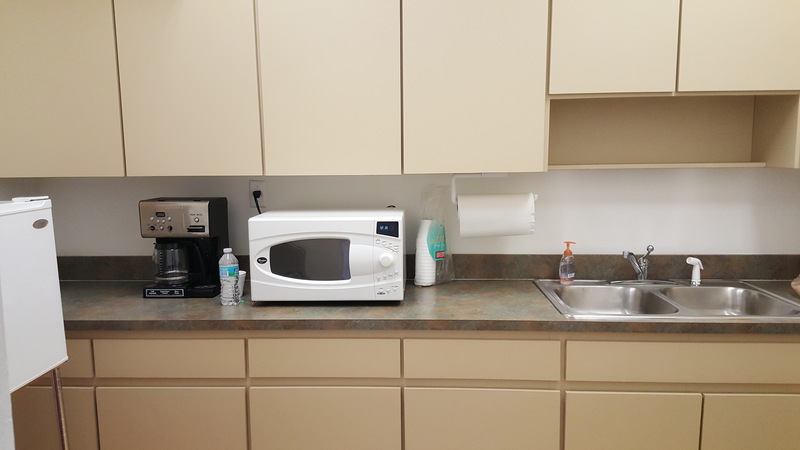 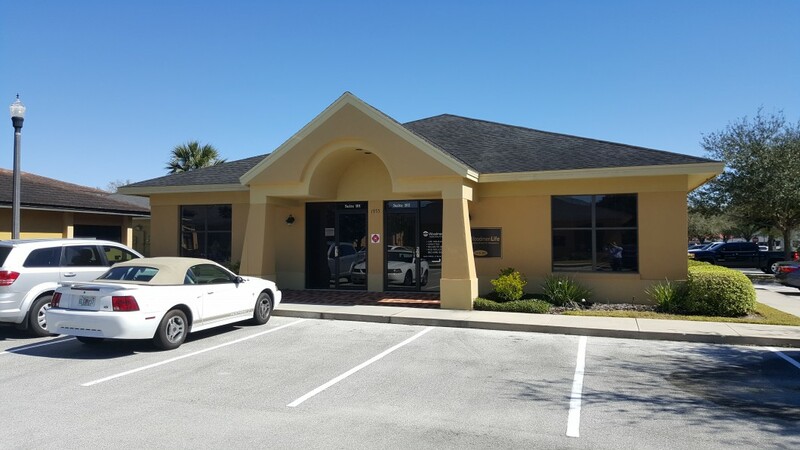 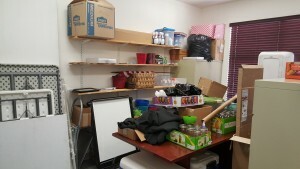 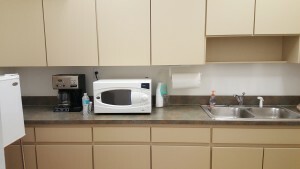 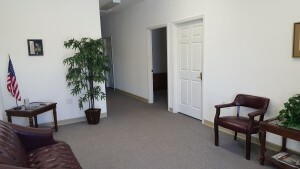 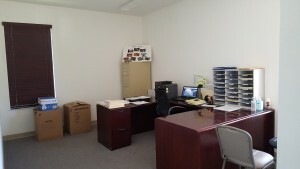 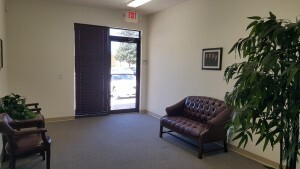 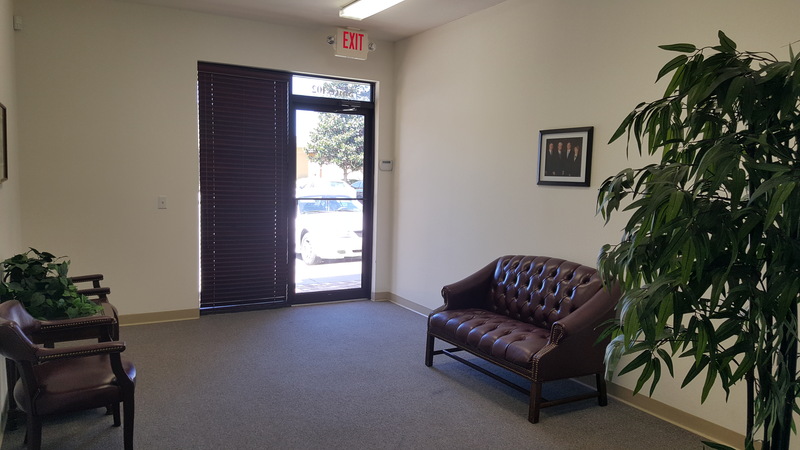 Free standing office space with 4 offices, printer/file room, restroom, and signage on the building. 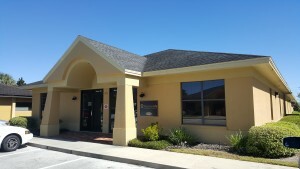 Edgewood Drive runs East and West between S Florida Ave and Hwy 98 South for quick access to North and South Lakeland, and Bartow.